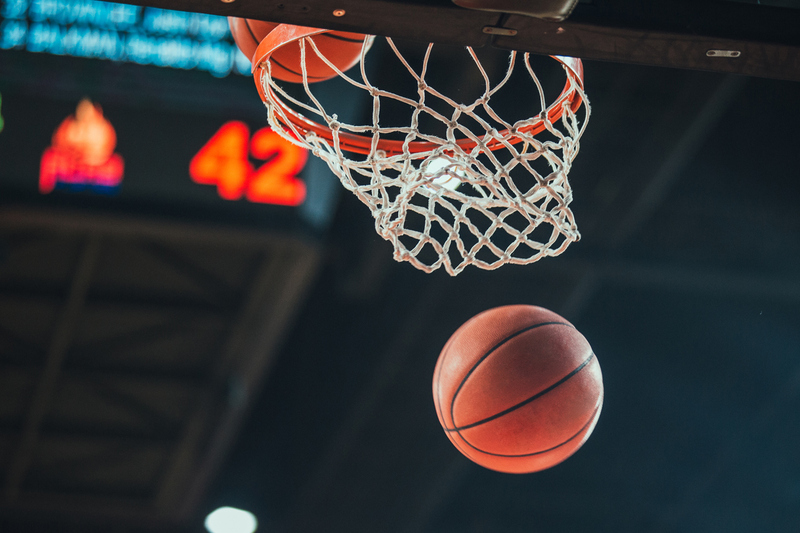 Join AARP Kansas City for a night of basketball and fun! Tickets to the AARP Night at the April 13th Kansas City Tornadoes game are only $11. Tickets for the game can be purchased* in person on Game Day at the Hy-Vee Arena Box Office located at 1800 Genessee Street or online by clicking here.